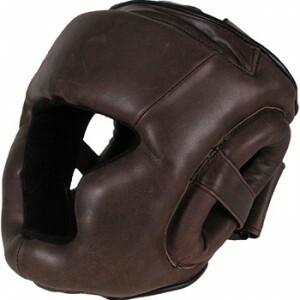 Check out the new brown Hayabusa Kanpeki Elite Series MMA Headgear. Hayabusa has done it again with this great new addition to their already amazing arsenal. It gives a unique customized fit because of the Cranial Cast Construction, and your head definitely breathes well because of the integrated ear hole covers and open top design. Experience the epitome of comfort coupled with excellent protection at the same time. The Hayabusa Kanpeki Elite Series MMA Headgear is available at MMAWarehouse for $119.99.